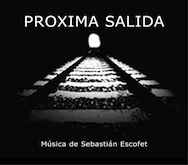 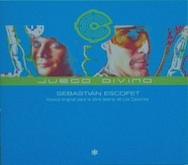 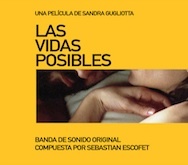 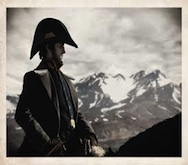 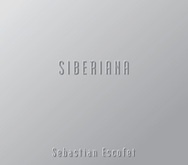 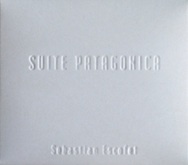 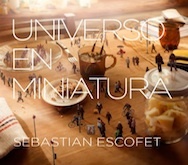 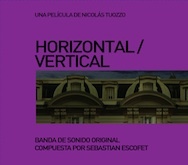 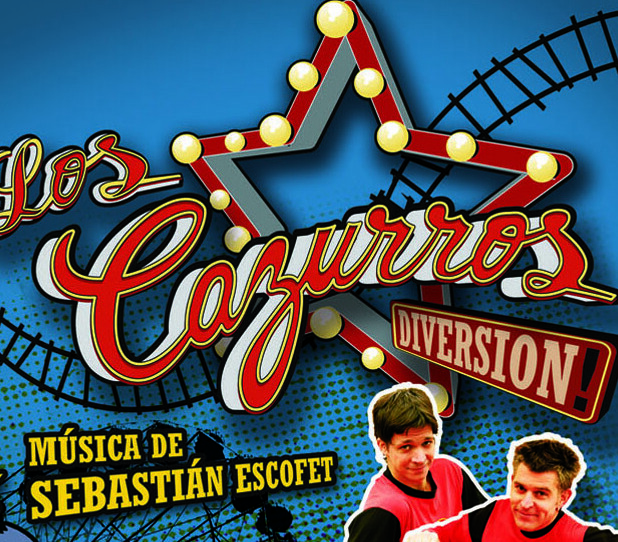 Music composed, arranged and produced by Sebastian Escofet. 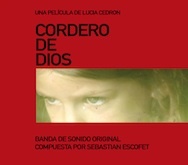 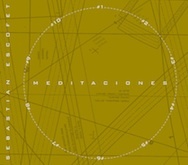 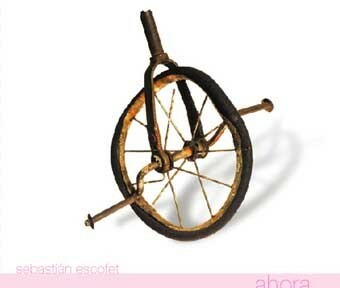 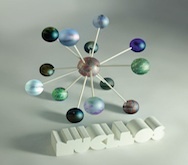 Orchestrations Sebastian Escofet / Ignacion Mason. 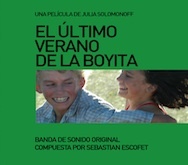 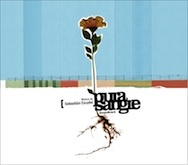 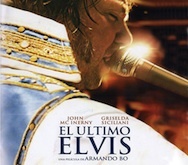 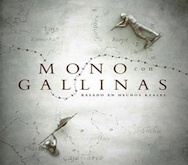 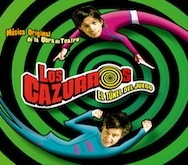 Recorded by Jorge “Portugues” Da Silva , Mariano Mariano Beyoglonian ,Hernan Agrasar. 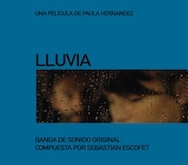 Mix by Hernan Agrasar at Fuera del Tunel. 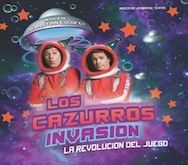 Assistant Juan Segovia, Juan Vaz Duarte.